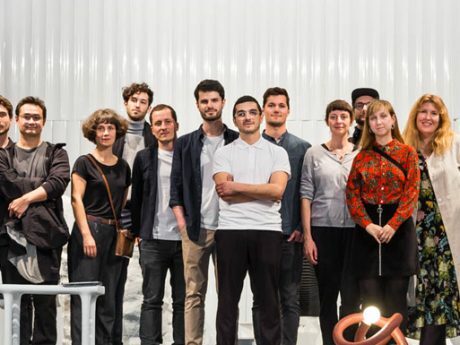 During the 2019 Milan Design Week (9-14 April) the Geneva based NOV Gallery will exhibit five young design studios at the Spazio Rossana Orlandi. Inspired by the Japanese origami principle, the exhibition «FLAT, FOLD, BEND» reinterprets the ancient craft of folding and bending a two dimensional material into a three dimensional object. 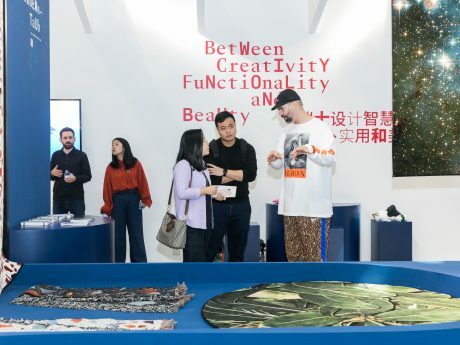 Supported by Pro Helvetia, the exhibition will showcase the work of five design studios’ interpretation of an ancestral technique into a new context.